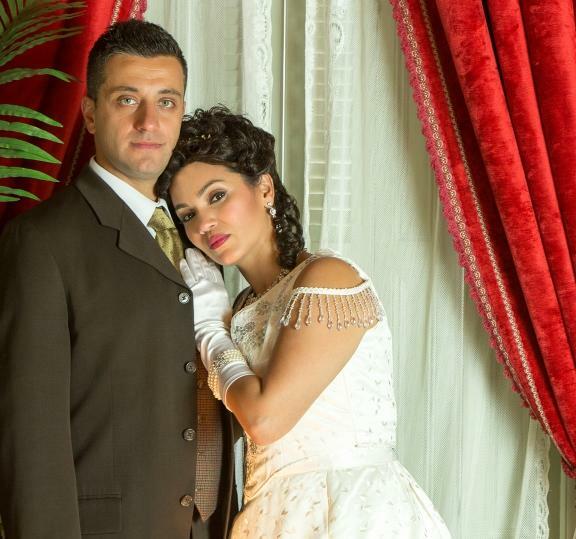 Union Avenue Opera’s 23rd season kicks off next week Friday and runs through August. This year, the company is introducing nothing but firsts. Each of its three productions is a premiere for the company. On Friday’s St. Louis on the Air, contributor Steve Potter sat down with three people associated with this year’s productions to hear about what to expect. 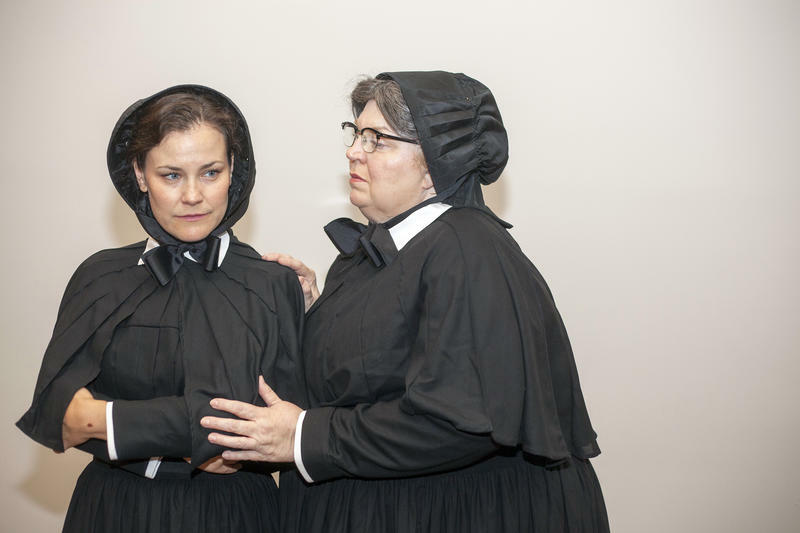 August 19 will mark the first time the opera version of “Doubt” is performed in its full glory after its Minneapolis premiere in January 2013. Famed soprano Christine Brewer will reprise her role as Sister Aloysius, the principled nun whose unwavering certainty begins to buckle over suspicions of a parish priest’s improper relationship with an eighth grade student. Wolfgang Amadeus Mozart’s 19th opera – the one sandwiched between “The Marriage of Figaro” and “Cosi fan tutte,” is described regularly and superlatively with the word “perfection.” This opera is “Don Giovanni,” presented over the weekend by Union Avenue Opera in a production conducted by Scott Schoonover and directed by Jon Truitt. 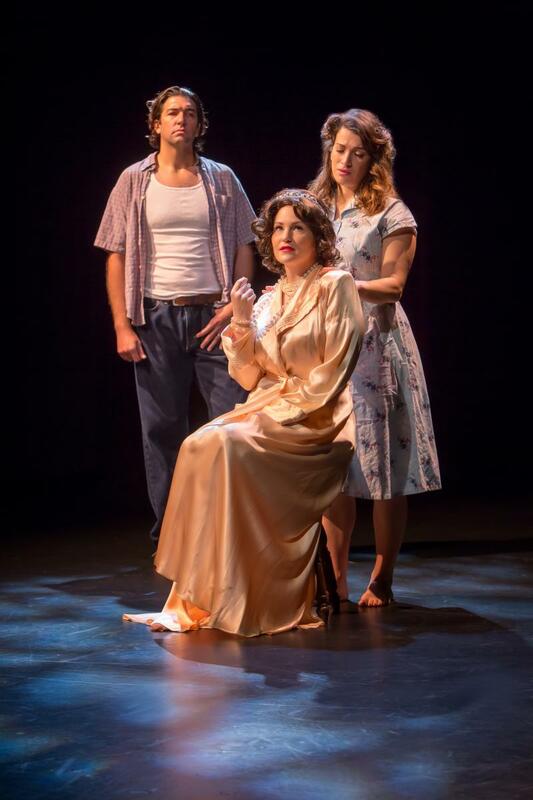 Two more performances are to come, on Friday and Saturday, June 17 and 18, at 8 p.m..
St. Louisans have seen the play "A Streetcar Named Desire." Now they have an opportunity to see the opera. 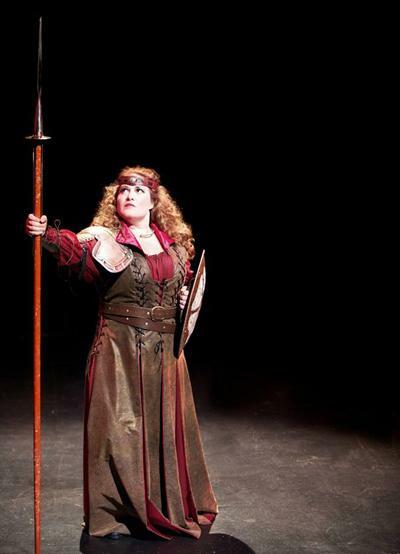 This article first appeared in the St. Louis Beacon: Brünnhilde, a majestic Valkyrie, pulls her golden shield tight to her heart, and jabs her long spear at semi-god Siegmund. With his magic sword he slams her spear. 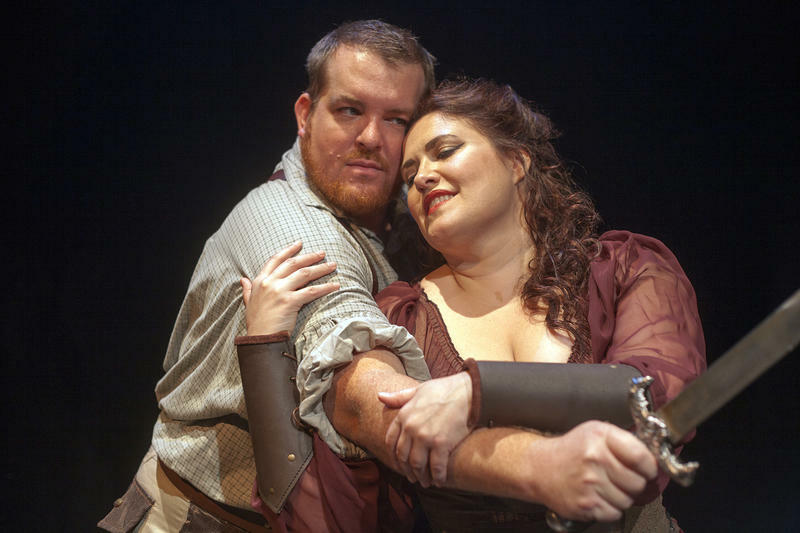 Clashing metal, thunder, ecstatic love duets, bloodshed, pandemonium then stillness -- that’s all in a night at the opera at Union Avenue Opera. 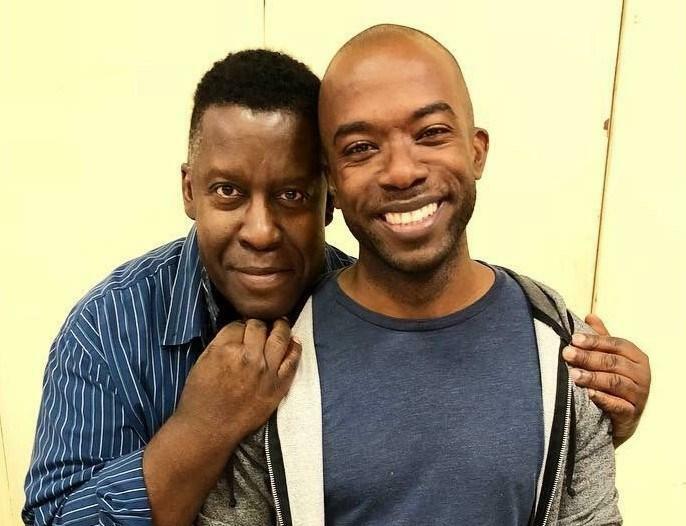 This article first appeared in the St. Louis Beacon: Two extraordinary singers worked theatrical magic last week, singing beautiful music simultaneously in shows whose intricate beauties sweep us away, no matter how often we see them. 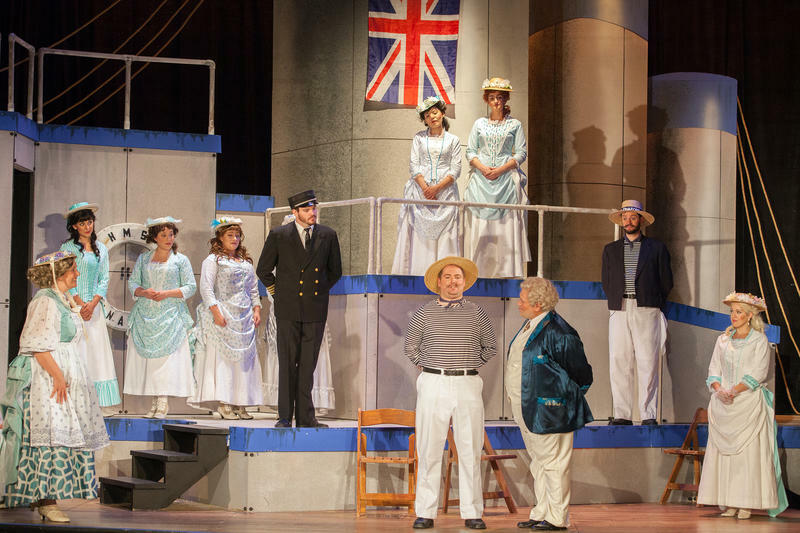 Coincidence and propinquity brought “South Pacific” and “Madama Butterfly” together in the city’s West End. I saw each on successive evenings and found it impossible not to connect the dots in an effort to understand better the importance of these shows and the lessons they teach, lessons begging still, after all these years, to be absorbed and put into quotidien practice. 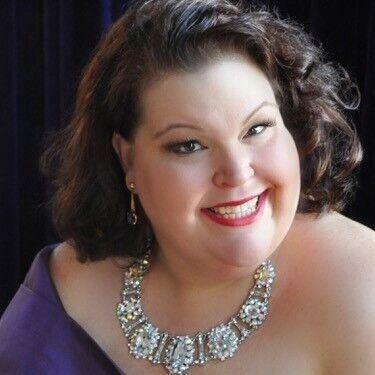 This article first appeared in the St. Louis Beacon: Puccini’s "Madama Butterfly," one of the most beloved and most often performed operas, comes to Union Avenue Opera Friday with singers who have become UAO favorites. 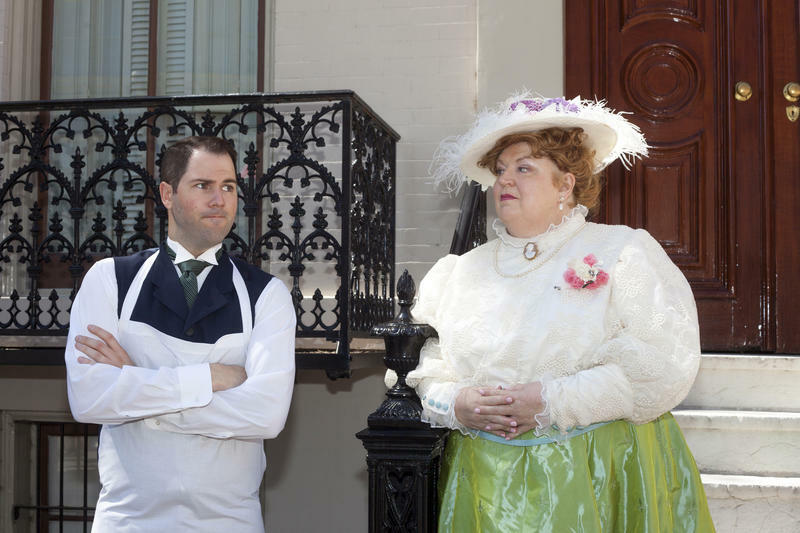 This article first appeared in the St. Louis Beacon, Dec. 2, 2011 - Next weekend Union Avenue Opera will present an American opera that for many grandparents and parents was a Christmas Eve television tradition. In 1951 NBC commissioned composer Gian-Carlo Menotti to write "Amahl and the Night Visitors." Samuel Barber wrote its orchestration. Arturo Toscanini conducted the premiere telecast Dec. 24, 1951. That opera was also the debut of the Hallmark Hall of Fame television presentations. 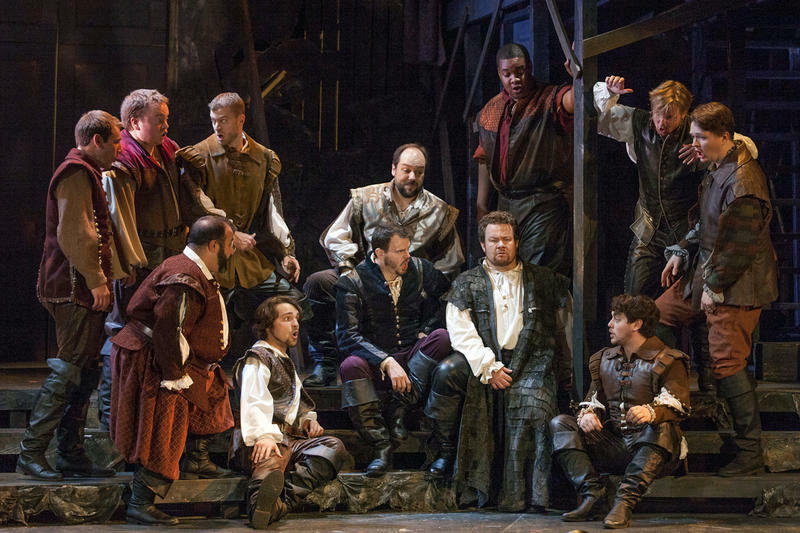 This article first appeared in the St. Louis Beacon, Aug. 22, 2011 - Not an opera fan? It doesn't matter. 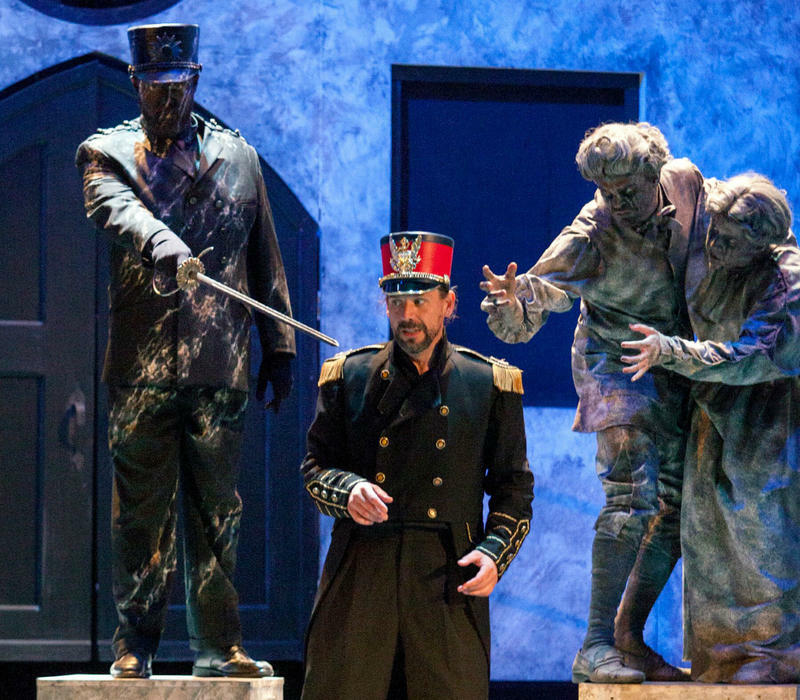 Chances are you'll still enjoy "Dead Man Walking," composed by Jake Heggie. 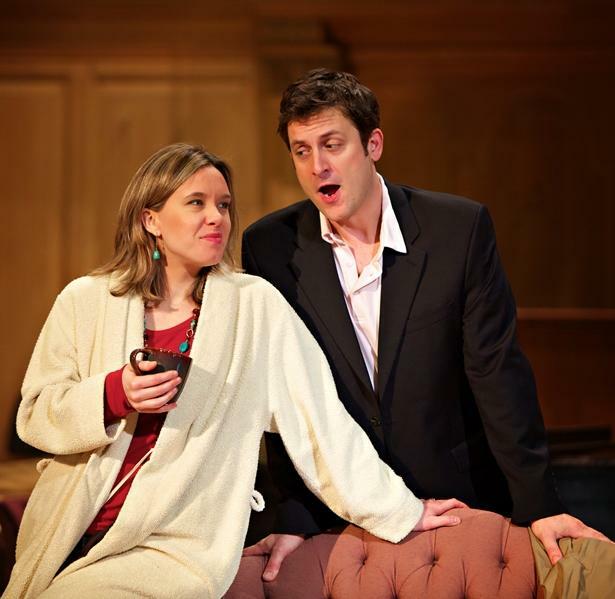 Union Avenue Opera Theatre has two more performances this coming weekend.